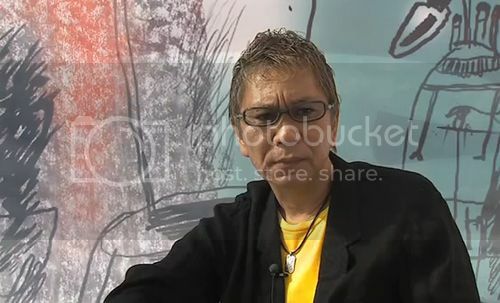 Man, I love me some Takashi Miike. Wow, some of these are crazy old! I should probably review the rest (there's only like 90+ of them!) sometime.